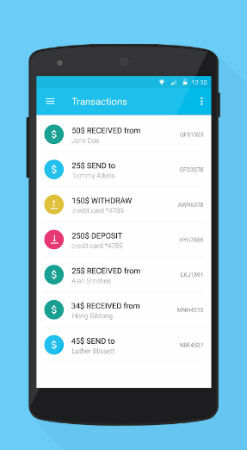 Moneymailme, available for Android through the Google Play store, is an interesting and unique mix of instant messaging and mobile banking. Now, that may seem like an odd coupling, but it actually makes great sense, especially as it has been implemented very well here. The app allows you to create an account very easily, and you can top up your balance at any time. You get charged 2.5% of what you load onto your balance, but this is the only fee you ever pay, so after you have topped up, you don’t get charged at all for sending money to your friends or to charity. Charity and good causes are a big part of what Moneymailme is all about, and there is even a special tab dedicating to donating to the charity of your choice. It is a great way to put your cash to good use. The app operates in the same way as many standard chat apps work, aside from the whole financial slant. You can add friends, send messages and do many things that you can do within other apps here. 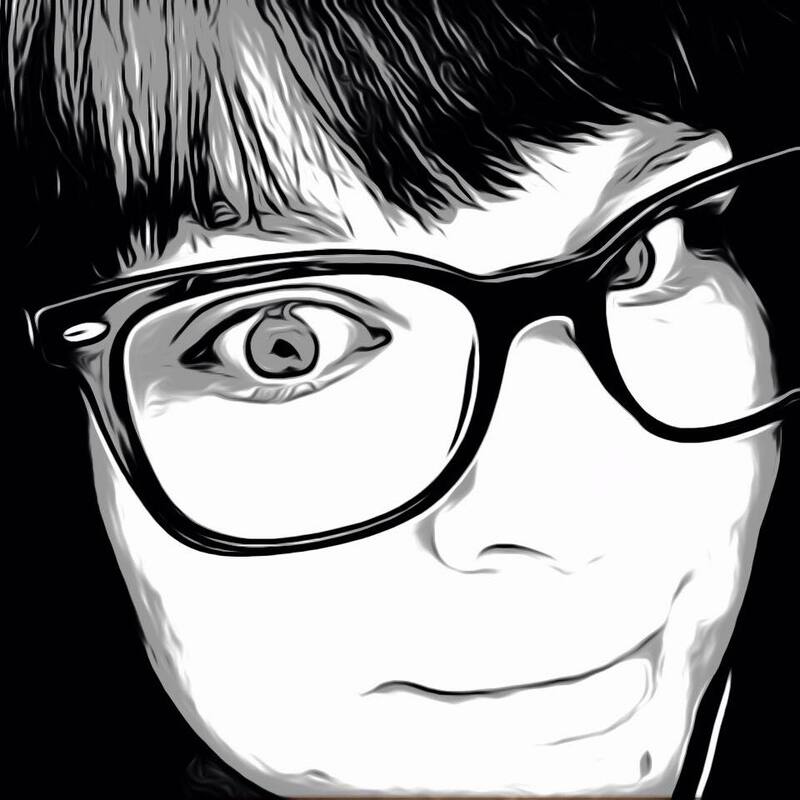 This part of the app works well, and although it isn’t as comprehensive as mainstream chat apps, what is here works well and is secure enough to give you peace of mind. If you really want, you can further improve security by using the app with VPN software. You can choose to send money in three different currencies, US dollars, Euros or British pounds. This does cover large portions of people, but not everyone. Hopefully more options are on the way for different countries. I would also like to see Paypal added to the app. Blackberry allows you to use Paypal for instant money transactions in BBM, and it works well there, so it would be a perfect fit for this app on Android. Moneymailme is a very good app, with decent chat options supplemented by an excellent and pretty unique idea. The banking options could be a great way to easily share money with friends in real-time, and I liked the very simple fee system. The charity options are also very welcome. Overall, if you can get some friends to also grab the app, this is a superb way of sharing small cash transactions with them.